Winter can really get you down, especially when it’s painfully cold outside. Fortunately, this sense of despair can be easily cured through the proper, very sideways use of a neatly plowed parking lot. 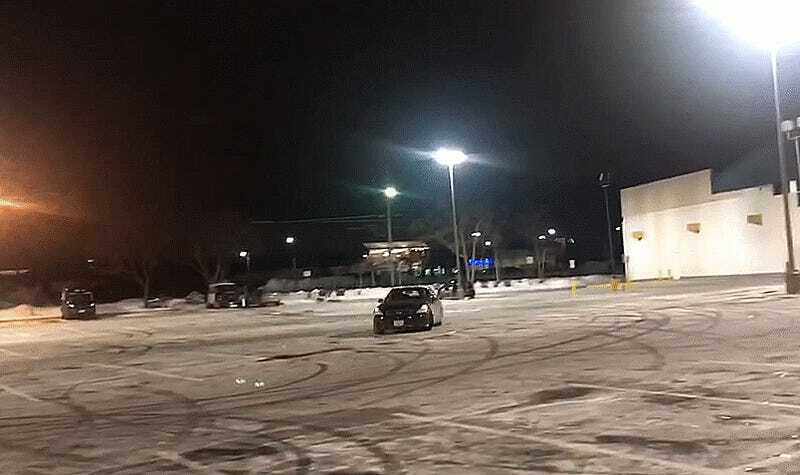 Reader Todd Chen spends most of his time drifting with Clubloose North in New Hampshire, but saw an opportunity to let his stock Infiniti G35s loose in an open parking lot before the big blizzard hit. Those ice-cold temperatures make it even easier to slide around a car than usual, lending itself to graceful donuts and sick drifts. Nothing will restore the big silly grin to your face like getting sideways. 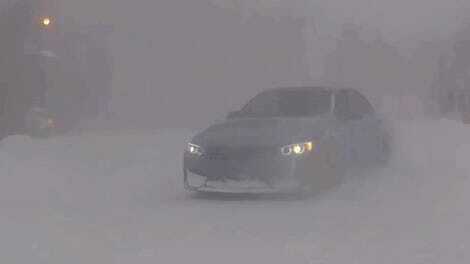 How are you beating the winter blues with your car? Our tips line is always open for your raddest feats of hoonage: tips@jalopnik.com.